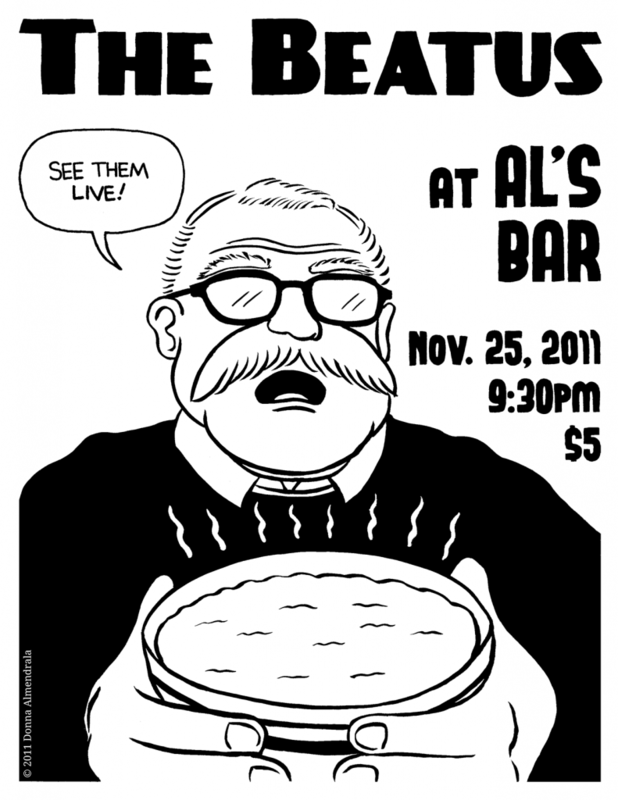 I made this concert flyer last week for my friend Tianyi’s band The Beatus. It was pretty fun to draw an old man and a bowl of oatmeal. If you’re living in the Lexington, KY area, go see them live! It’s the right thing to do.